Daunia, ancient Capitanata region, includes the Preappennines, the Apulian Tavoliere and Gargano. Its landscape is extremely diverse and ranges from the green of inland parks and forests to the yellow of wheat in the Tavoliere, to the blue of sea water in contrast with coastal white cliffs. 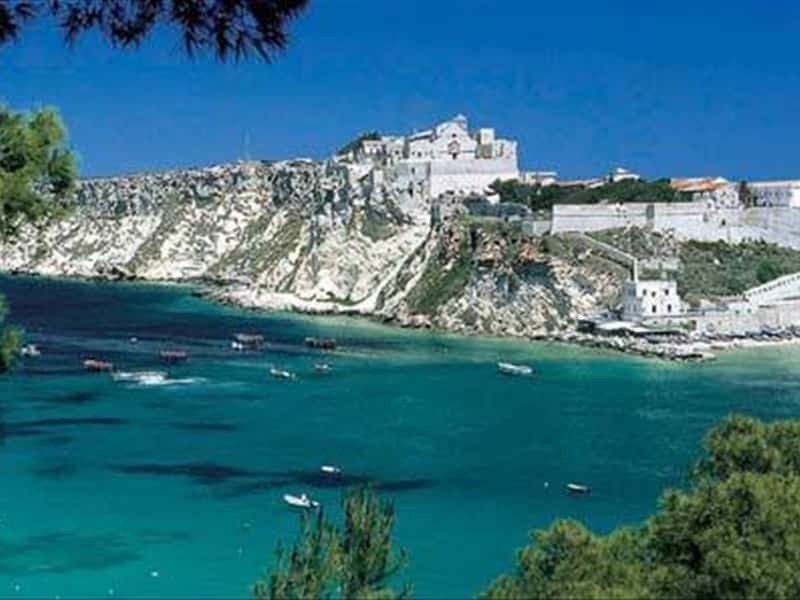 Gargano National Park covers the whole homonymous cape and also includes Tremiti Islan archipelago. In this park there are several rare protected habitats such as Foresta Umbra ('Umbrian forest'), the last existing sample of a vegetation characterizing most of Mediterranean area during prehistory. Five Tremiti islands are considered as veritable natural heavens. Sea beds, caves and erosions carved by the waves and winds represent overpowering attractions for scuba divers and sea lovers. This destination web page has been visited 73,831 times.